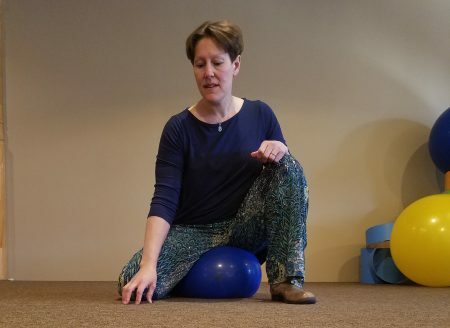 In week 10 of the Voyage to HEAL we discussed body mechanics and always using the core while picking things up. 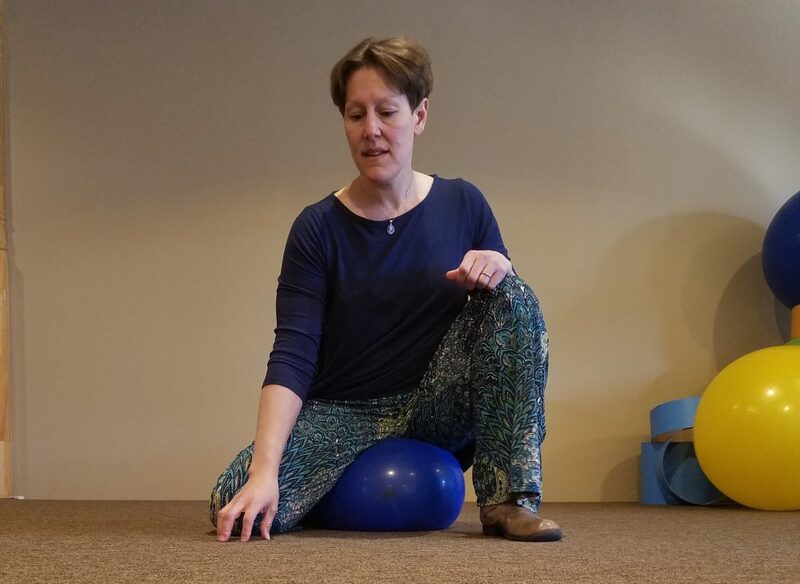 Part of using good body mechanics also means squatting by sticking your bottom back as you reach down to the floor so your knees do not pass your feet. During the class, 2 of the participants asked for any suggestions on how to make gardening easier on the hips and knees. 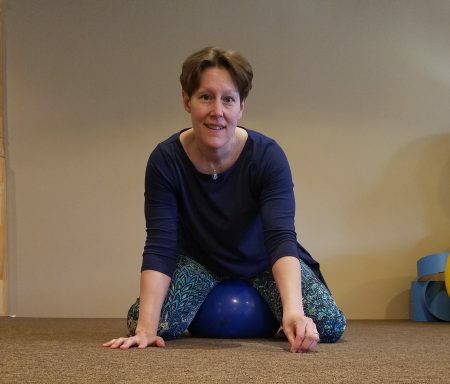 Here’s my solution: Sit on a 10-15′ ball to take the stress off of the legs while still using good body mechanics. Give it a try and let me know how it works.